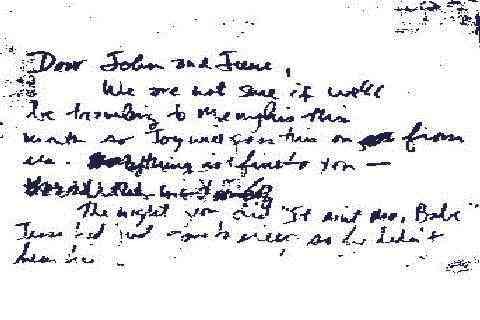 SONY/Columbia's Official Bob Dylan Site -- A MUST!!! A picture of 94 MacDougal Street can be found here. 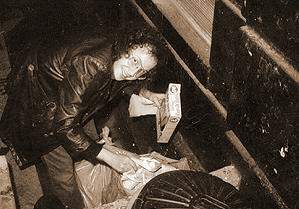 A. J. Weberman going through the Dylan family's garbage. "a stupid thing to do... The worst times of my life were when I tried to find something in the past. Like when I went back to New York for the second time. I didn't know what to do. Everything had changed." (since you can't claim copyright for scans of stolen garbage -- this is Public Domain). Perhaps not uncoincidentally, it was this time that Dylan found himself constantly hassled by the infamous A. J. Weberman and it was from outside this very house that Weberman made off with the Dylan family's garbage, which was later scrupulously examined for buried treasure back at the Dylan Archive at 6 Bleecker Street. John Bauldie, Positively 4th Street Revisited, Q 104 (May 1995), p. 57.